From rustic to romantic, we like to think we have a little bit of it all at Stonebridge! If you love southern charm, the Garden House is a dream come true. 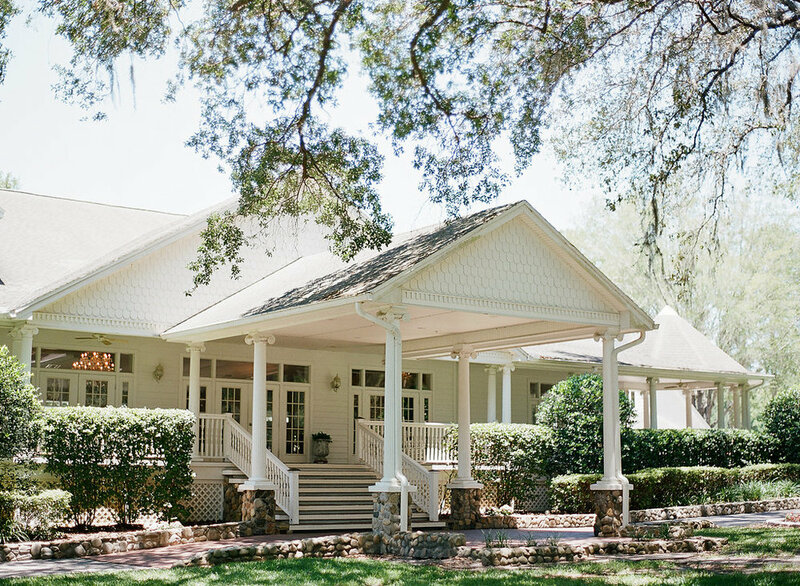 If you like cozy, down home comfort with a touch of elegance, the soft blue Antique Barn with sprawling views of the grounds and oak trees is a fantastic choice. Here are just a few of our favorite photos! Be sure to check out our blog for complete real wedding recaps too!